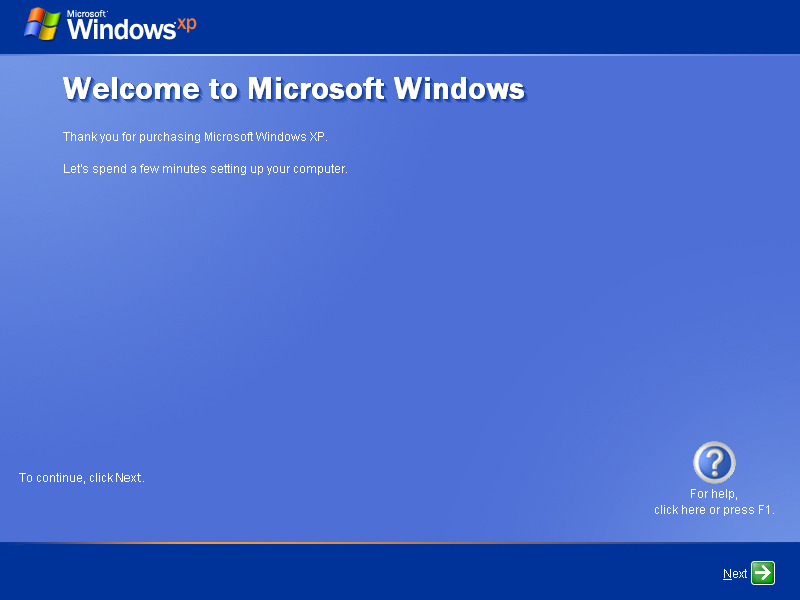 Operacinė sistema: Windows 7,8,10 64 bit. 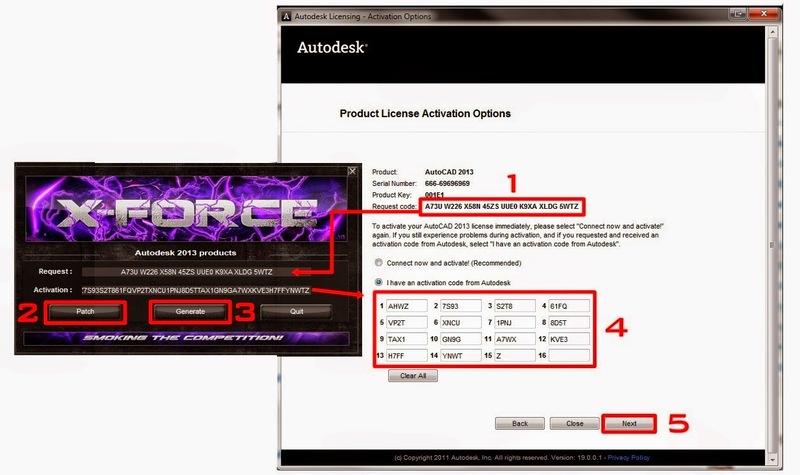 Aprašymas: Autodesk® AutoCAD® 2016 software connects your design workflow like never before. New design feed social collaboration tools drive project stakeholder involvement. 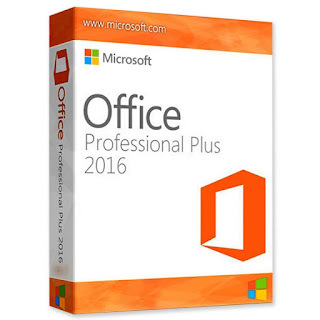 Dozens of time-saving enhancements speed your everyday workflow. And with live maps and powerful new reality-capture capabilities, AutoCAD connects your design ideas to the world around you. 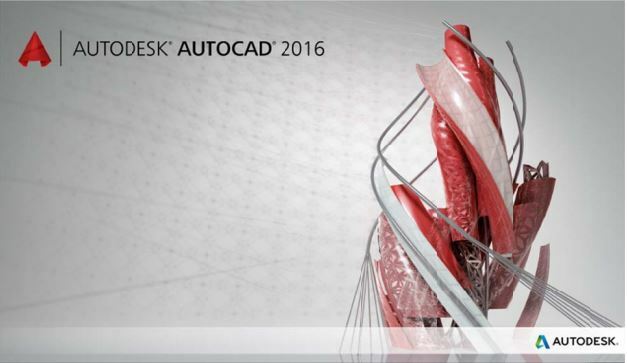 AutoCAD is the world leader in solutions for 2D-and 3D-design. As more graphic, 3D modeling to accelerate the design work and documentation, share models and develop new ideas. For thousands of AutoCAD available add-ins that can satisfy the needs of a wide range of clients. It's time to design a new way - while AutoCAD. AutoCAD 2016 allows you to solve the most complex design problems. Means of creating arbitrary shapes modeled by a variety of body and surface design verification time is greatly reduced; parametric drawings help to keep on hand all the necessary information. Project ideas can be visualized in PDF, as well as in the mock exercise, obtained by 3D printing. Still no idea when not turned into reality so quickly. AutoCAD CAD software takes design further Design and shape the world around you with the powerful, connected design tools in Autodesk® AutoCAD® software. Create stunning 3D designs, speed documentation, and connect with the cloud to collaborate on designs and access them from your mobile device.